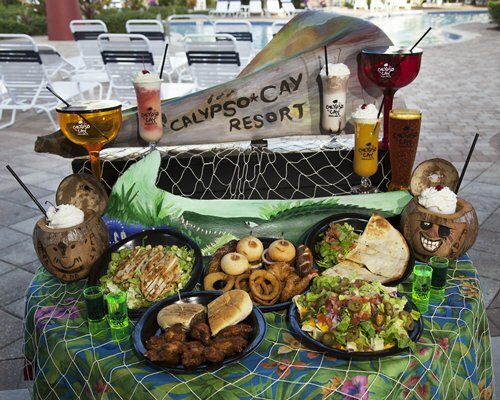 Calypso Cay, a Caribbean-themed resort playground for the entire family, has numerous swimming pools and water features, a lighted miniature golf course, and acres of fun. 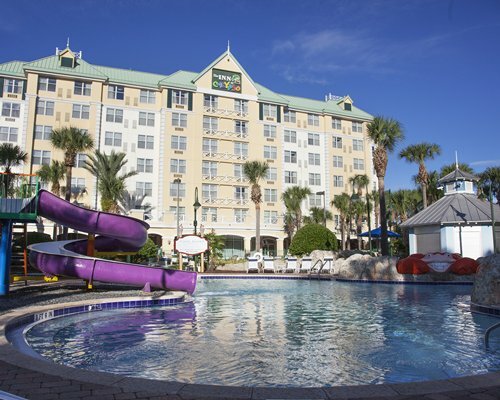 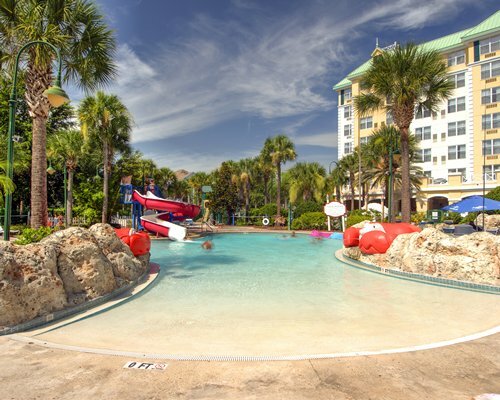 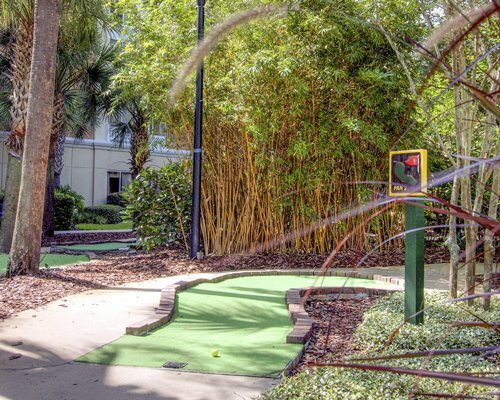 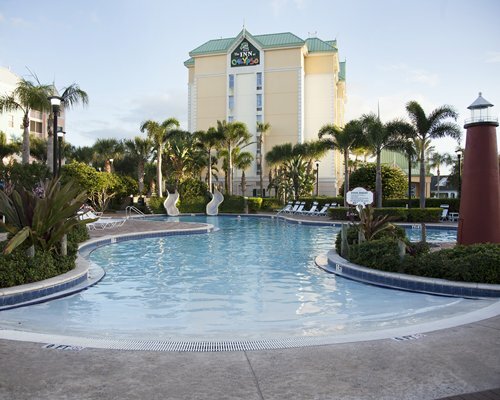 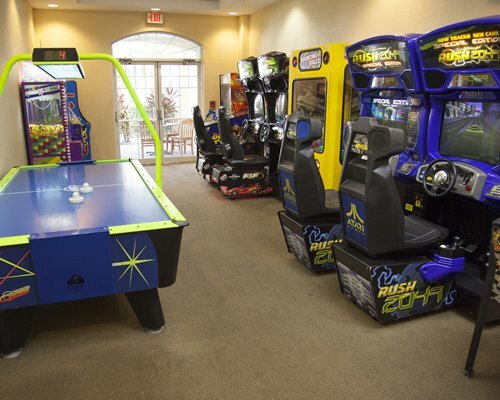 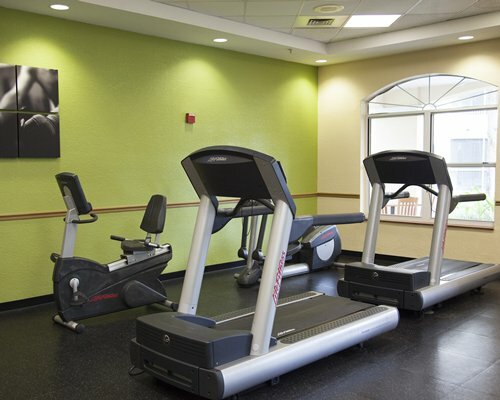 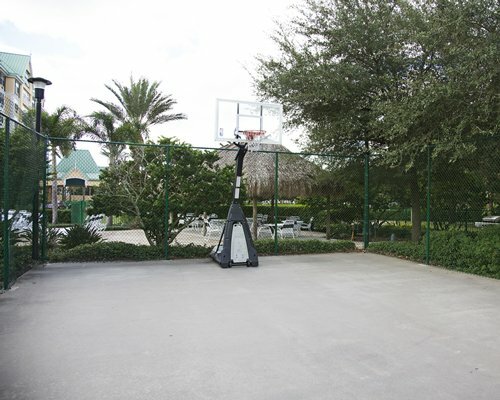 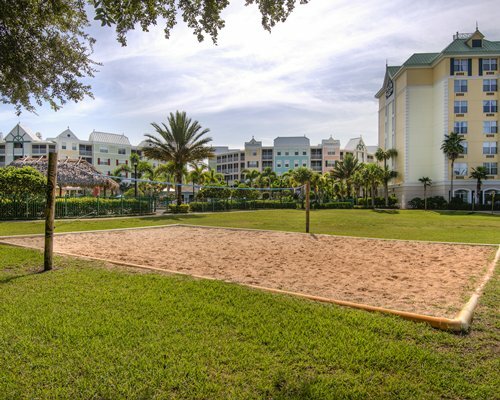 This resort is just a short drive from the many attractions Central Florida has to offer, including Walt Disney World®, Universal Studios Florida and SeaWorld Orlando. 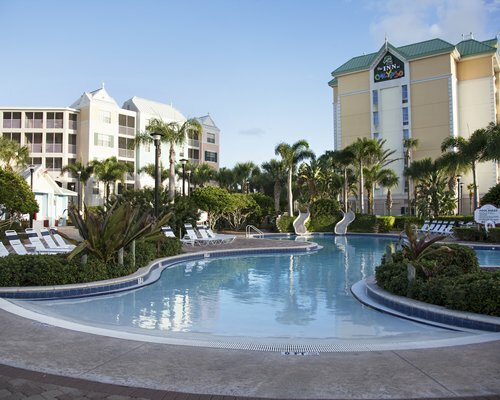 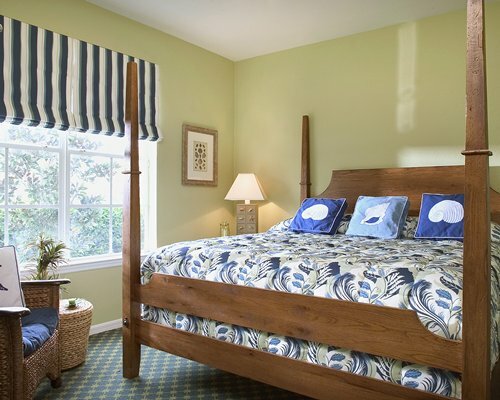 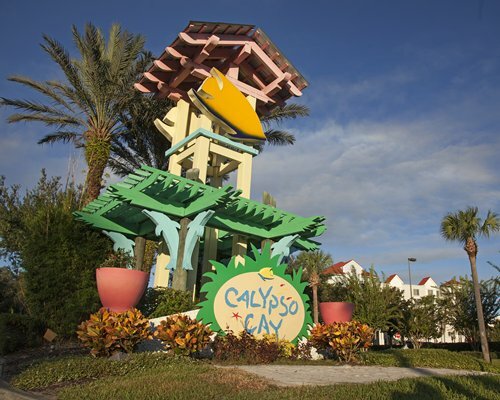 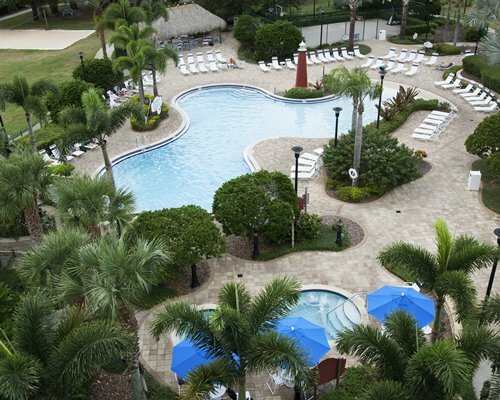 Calypso Cay is only about an hour's drive away from Busch Gardens, Kennedy Space Center and world-famous beaches. 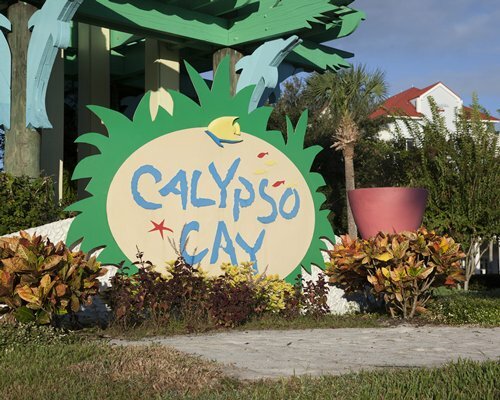 Your air-conditioned Calypso Cay villa is spacious and bright and offers one, two and three bedroom villas. 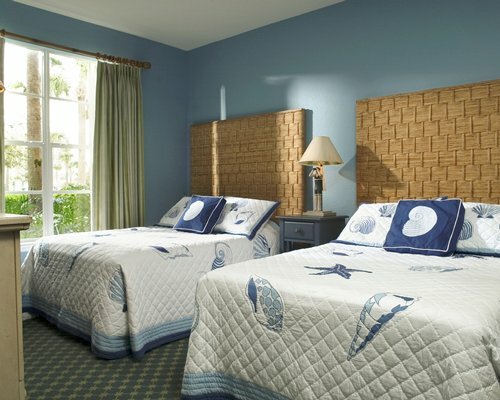 Each villa features fully equipped kitchens, with a great entertainment center, and complimentary resort wide Wi-Fi. 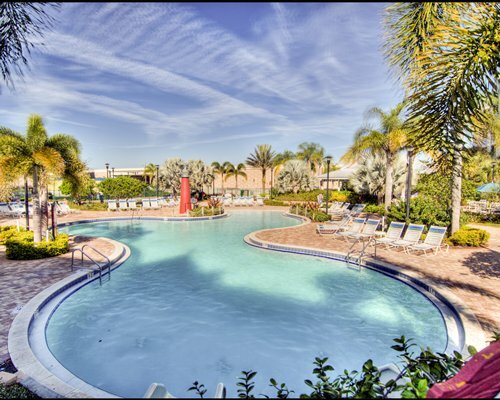 From the Orlando Airport or Cocoa Beach: Take (toll road) 528 West to I-4 West. 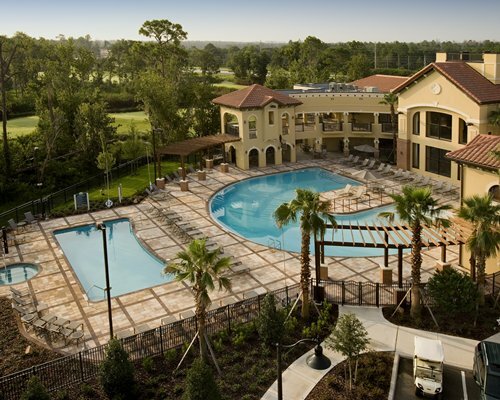 Follow I-4 West to Exit 68, Lake Buena Vista/Rte 535.v. 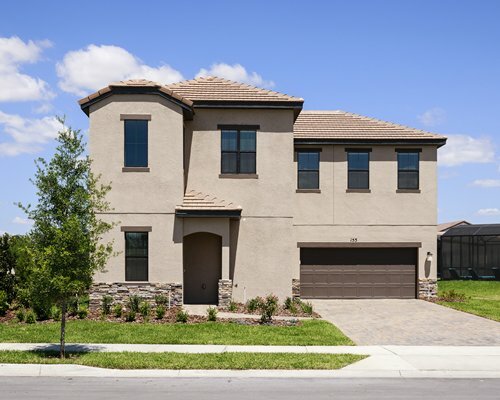 At the light make a left onto Rte 535 (Vineland Road), and follow it approximately 2.5 miles. 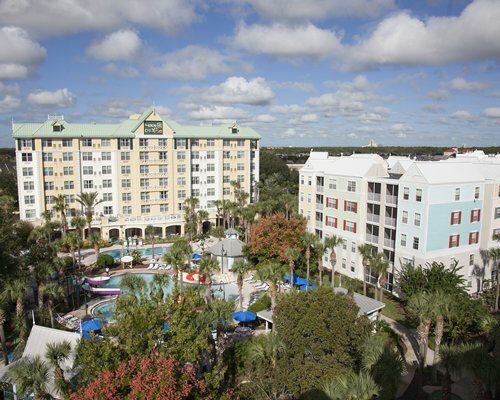 The resort will be just passed the Osceola Parkway on the right.From the South (Miami/Ft. 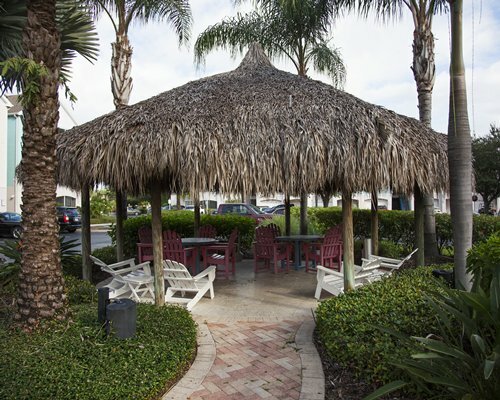 Lauderdale): Follow the Florida Turnpike (toll road), North to exit 259 (I-4). 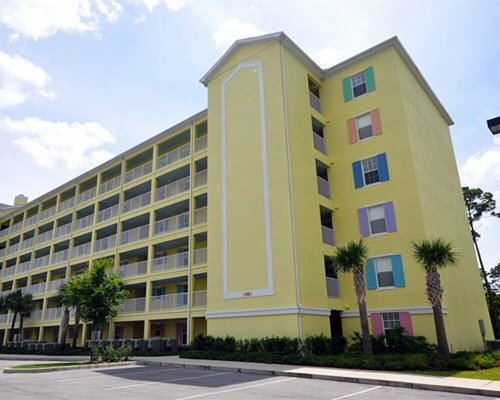 Follow I-4 West to exit 68 (Lake Buena Vista / 535). 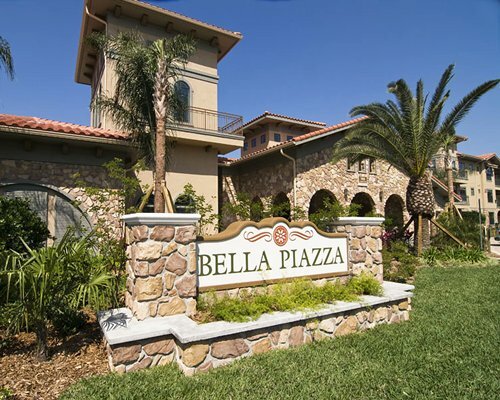 Make a left turn at the light and follow 535 (Vineland Road) approximately 2.5 miles; just past the Osceola Parkway the resort will be on the right. 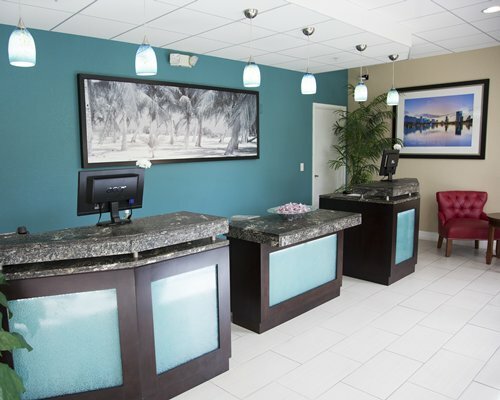 Check in is located at 5001 Calypso Cay Way, in the main lobby of the Inn at Calypso.Check out the resort’s website, www.calypsocay.com for a detailed map and address of the resort. 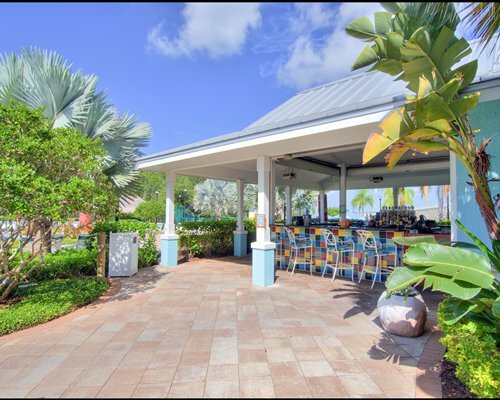 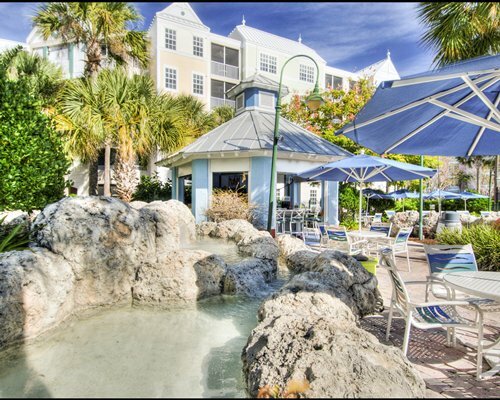 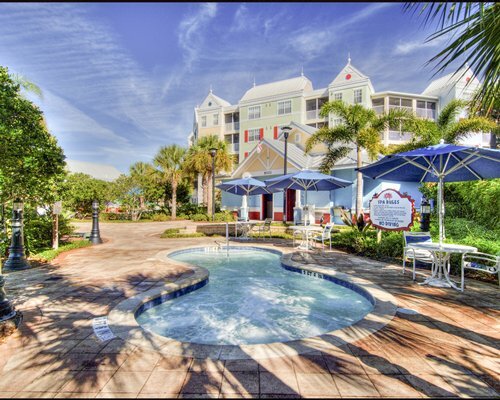 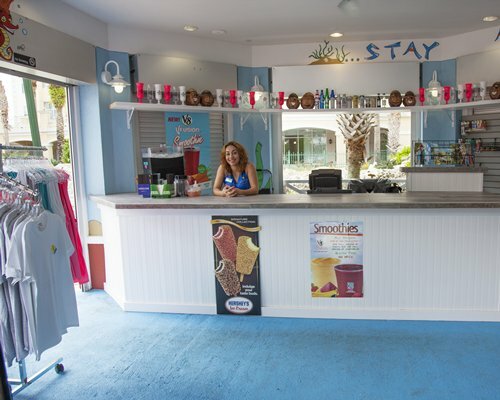 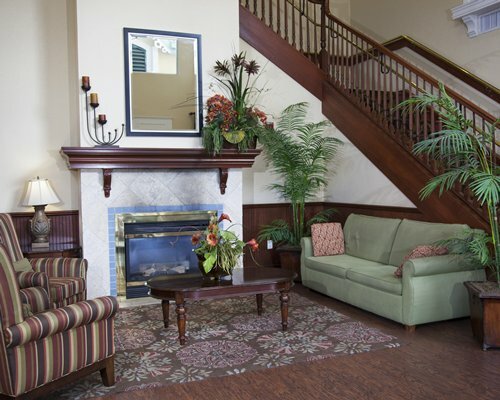 Check in is located at 5001 Calypso Cay Way off the main lobby of the Inn at Calypso.